1. An antique multi-color lacquered wood case that was either made in China over a Hundred years ago, or made then elsewhere with obvious Chinese influence and design elements. 2. 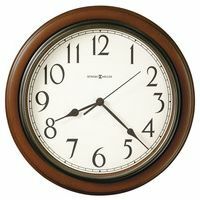 The clock is signed by a Listed English Maker, John Bull, of Bedford, on its gorgeous silvered dial. 3. 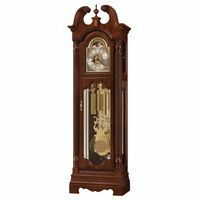 The clock also has a French Platform Escapement, with a time only movement. 4. 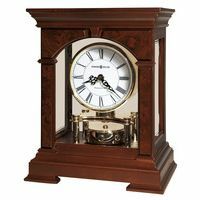 Its very small size, and yet great detail and craftsmentship, make it an extremely collectible miniature clock.